Trust the Professionals. Trust Elevator Solutions. 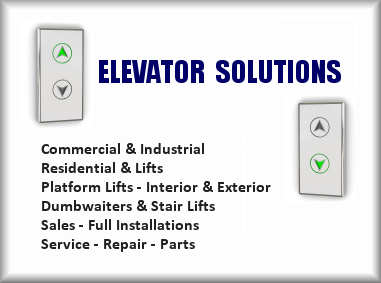 Elevator Solutions is a centrally located Florida elevator company providing complete residential and commercial project sales, installation and service wherever your needs may be. 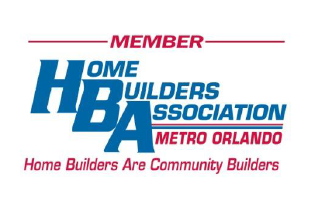 Our service area covers all of Central Florida and beyond, including Tampa, Sarasota, Winter Haven, Melbourne, Daytona Beach, Jacksonville, Orlando, Lake Mary and Gainesville. Our factory trained and state certified technicians service and repair several nationally known manufacturers’ product lines, including Savaria Lifts and Canton Elevators. We offer a wide range of residential and light commercial elevators, dumbwaiters and stairlifts, as well as vertical and inclined platform lifts. If you have a new project and aren’t sure of what equipment will best fit your needs, give us a call. 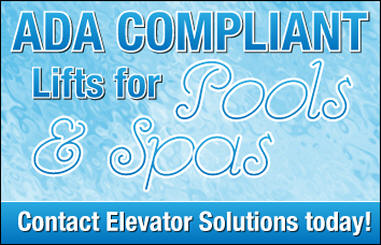 We have years of construction and installation experience coupled with a diligent work ethic to get you the best elevator, lift or stairlift for your particular situation at a reasonable cost. From project concept to final turn over to the customer, Elevator Solutions, Inc. will be a responsive partner to your requirements. and Stair Lift needs. Contact Us.